The popular running shoe is the latest iconic sneaker to get the exclusive, J.Crew treatment. 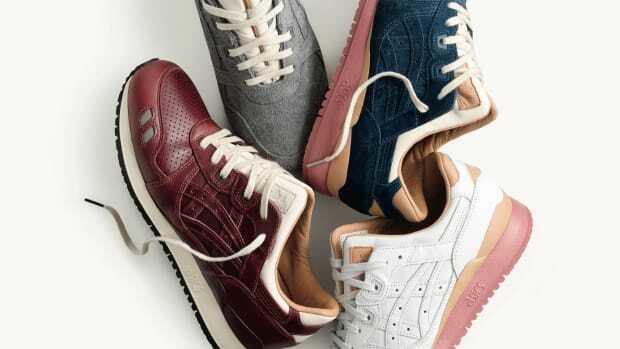 An instant hit when it arrived on shelves in the &apos;9os, the Asics Gel-Lyte III is the latest iconic sneaker to receive the exclusive J.Crew treatment. 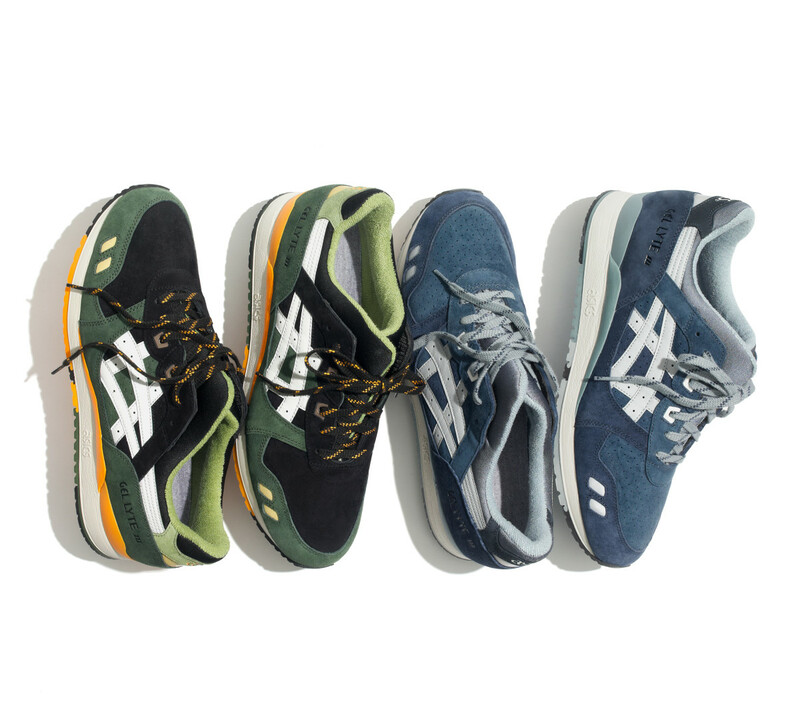 The company updated the styles with two new colorways: evergreen and blue ribbon. The versatile styles are set to hit jcrew.com and stores in Boston, Brooklyn, Chicago, Hong Kong, Honolulu, London, Los Angeles, Miami, New York, San Francisco and Washington, DC on September 15th. The shoes celebrate Packer's original store in Yonkers, NY. 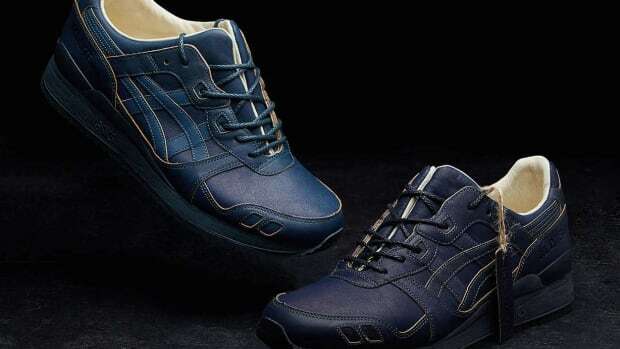 The shoes are finished by Aizome-dyeing artisans. 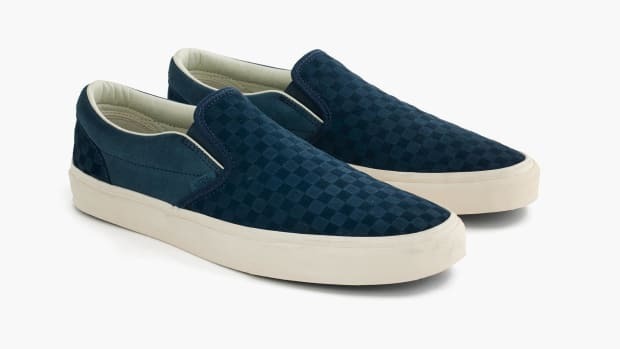 The famous pattern gets recreated in suede.